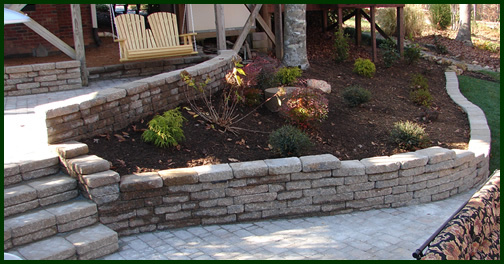 Browse: Home » Listings » SUPPLY-SMALL WALL BLOCKS » Allan block » 1st Choice Maintenance, Inc.
Ken Leimone’s 1st Choice Maintenance, Inc. specializes in full service landscaping and lawn maintenance for homes and businesses in the Triangle area of North Carolina. 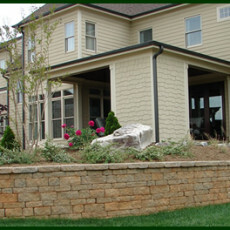 1st Choice Maintenance is a small quality-driven, family-run company that is licensed and insured. 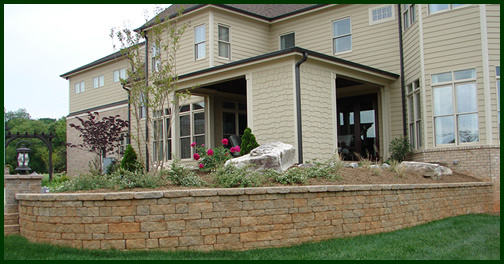 In addition to landscaping and lawn maintenance, Ken is always up for the challenge of building walls, walkways and patios, and he loves to add an inviting feel to yards with outdoor lighting and water and fire features. seemed like a natural progression for him to build his own business and start a career outside. also gained the knowledge of many different things that correlated with what he does today. Choice Maintenance, Inc. was born. company he can be proud of.